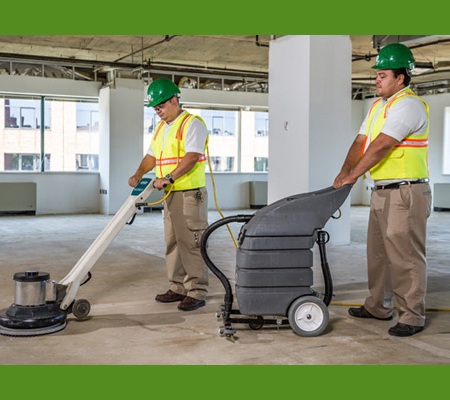 Go Green Cleaning offers post-construction cleaning services in Nashville to commercial and industrial customers. 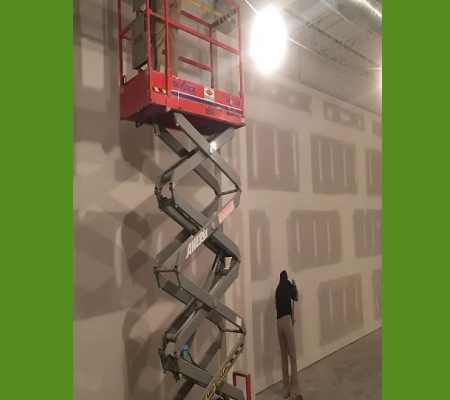 Reliable post construction clean-up for commercial properties including new construction, renovations, and remodeling. 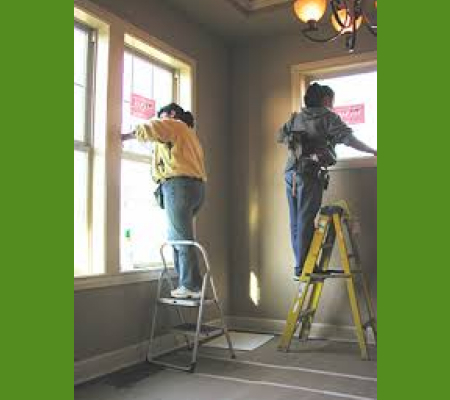 With Go Green make ready services we clean windows, scrub floor tiles, wipe walls and polish stainless steel. It is important to get you business back in shape to function in and Go Green Cleaning is your company to provide a superior cleaning service for that finishing touch. We specialize in Post Construction Cleaning including dust removal, wall washing, floor cleaning and much more. Hire a Pro & Get the Job Done Right! Did you just renovate your commercial space? Or, moved into a newly constructed home? We understand there must be dust and grime which needs to be removed. Every new or renovated place needs post construction cleaning in order to look spick and span. Go Green Cleaning boasts about its detailed post construction cleaning services where we ensure every tiny particle of debris is removed from your space! It is recommended to contact us when the construction is reaching its final stages. This is where our cleaning experts can analyze the scope of project and devise a plan accordingly. Furthermore, this also allows you to prepare the space ready as soon as construction is finished. Go Green Cleaning understands that this is a labor intensive process. But, we have cleaning experts on board who know how to keep a facility clean and ready. Our team strives hard to remove dirt, dust, and grime from the property. We make use of green cleaning products to ensure an environment friendly cleaning process. 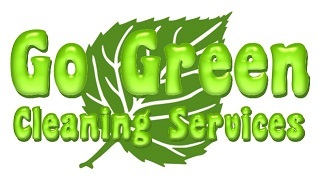 Go Green Cleaning has experienced and reliable cleaners with the right products to get a good job well done. 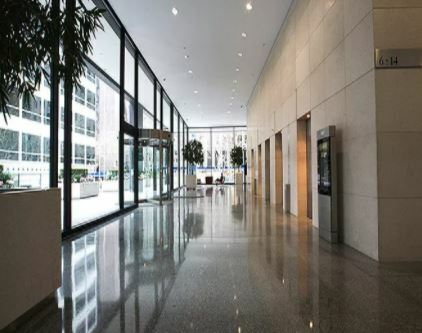 Our experts utilize professional cleaning equipment for post construction cleaning. Call Us at (615) 753-1688 or Click Below to fill out our contact form.